When considering your college options, a school’s financial aid office should be at the top of your “people to make friends with” list. 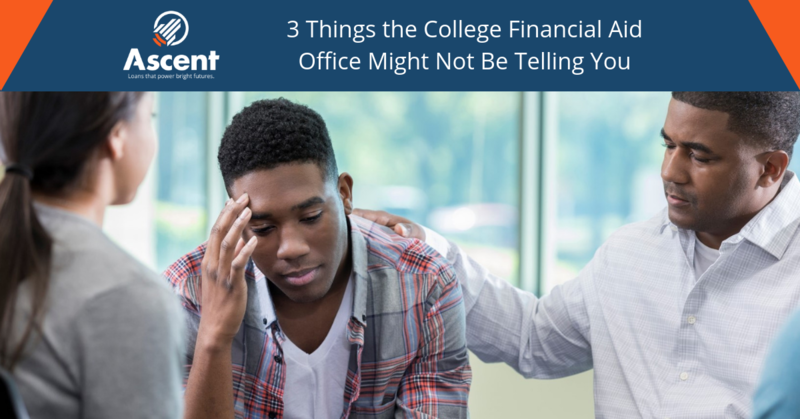 They offer invaluable aid and financing information to you and your student, but there are some things they may not always be so forthcoming with. Much like that new car’s sticker price, a financial aid package may be negotiable. Colleges don’t hold money back from students deliberately, but colleges may have discretionary funds. Show that your financial situation has changed dramatically from what was reflected on the Free Application for Federal Student Aid (FAFSA), for example, a job loss or unexpected medical expenses. Many colleges, especially private colleges, offer need-based grant aid to their students. These grants are based on the FAFSA Expected Family Contribution (EFC) and/or the CSS Profile information provided by students and families. What isn’t very clear is that the amount awarded to students is typically based on the level of financial need of the student and a level of merit. Each school has its own aid packaging policies which can vary year to year based on funding and priorities. The merit component of the grants may be determined by high school grade point average (GPA), SAT score or admission ranking to name a few. The financial aid office likely won’t share what their exact packaging policy is but keep these in mind when your student is in high school. Higher SAT scores, better grades and extracurriculars are never going to hurt their admissions or aid prospects. Always encourage improved study habits and after-school involvement. Financial aid is a recruitment tool and anyone working in the aid office is part of the recruitment team – formally or informally. They are very knowledgeable about your aid options, where to find scholarships and how to pay for college costs, but the goal is getting your student into their school. An aid office may assist you in getting approved on enough loans to cover a balance, but that doesn’t mean you should borrow them. A good rule of thumb is to not borrow more than your annual salary. For the student, that would be their anticipated starting salary. And don’t forget to consider the entire cost of college, not just the cost of one year. At the end of the day, only you understand your family’s finances. If it seems like your family will be borrowing too much, consider other alternatives such as starting at a community college or state school and transferring to cut costs or commuting to cut down on room and board. 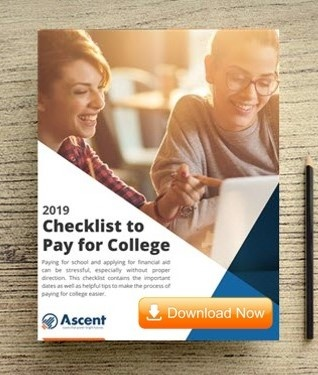 Even though there are things the financial aid office may not be entirely forthcoming with, they are still a helpful resource for paying for college. Don’t hesitate to ask them questions and use the resources they provide.